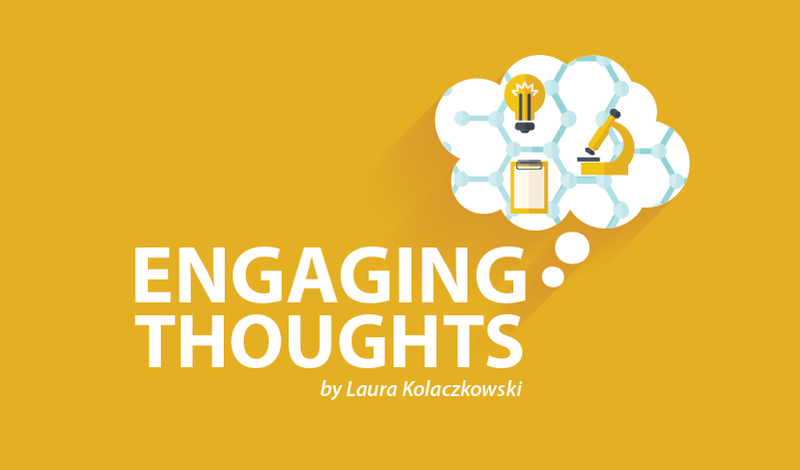 Editor’s Note: First in a two-part series on readers’ comments about Ocrevus (ocrelizumab). I switched disease-modifying therapies and began treatment with Ocrevus (ocrelizumab) in June. I previously wrote about my reasons for switching, my experiences with the first two doses, and more recently, about any beneficial effects I might be noticing. A number of readers posted responses to these columns, and I was unable to reply at the time. So I decided to publish a round of some of the more significant comments here with my replies. Watch for part two in next week’s column. I’m not alone with the switch, as a number of people are in about the same place as I in the process of making this change in treatment. My neurologist says doctors expect people to see a difference in MS symptoms about four months after starting ocrelizumab. 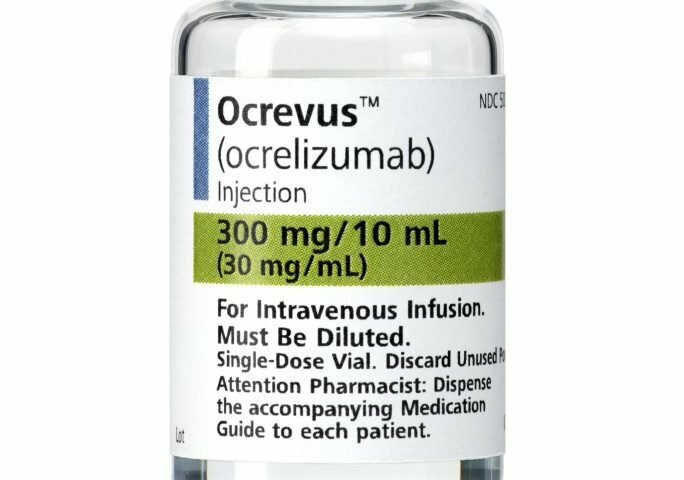 Ocrevus was just approved in March 2017, so its use in the general MS population is just underway on a large scale. A lot of us are staying positive and hoping for the best. Many people hope that this will be the one drug that will help them or someone they love. This person shared a lot in these few sentences. I’m honestly surprised but very happy to hear that a neurologist will put a newly diagnosed person on this drug as first treatment. That tells me the word is getting out that treating MS aggressively from the start is the best way to prevent future disability. Ocrelizumab is meant to cut the rate of relapses, but I suspect, in my non-medical experience, that when you cut relapses you give the body a chance to heal, and there might be a very strong correlation to improved symptoms. Will she function again on her own? I certainly hope so. Once a relapse is quieted and once a treatment is started, I hope she returns to being able to do things on her own. Sadly, with MS it seems we are constantly coming up with what normal might be for us, often referred to as our “new normal.” We may have a relapse and do poorly and then improve, but the point we reach in that improvement is rarely the same as where we were when we were hit with the relapse. Hence, we have a new normal set of physical functions and expectations. A number of commenters brought up legitimate concerns that should be addressed more clearly by the manufacturer, Genentech/Roche. A number of people in the trial developed breast cancer, but no one in the control group did. This is very unusual because in the general population there would have been women with breast cancer, too. It’s hard to make sense of why there was this difference. Rituxan (rituximab), which is a chimeric form of ocrelizumab, has been used over 20 years with no increase in cancers noted. I’m hopeful that insurers will allow people who are on Rituxan to stay on it, even though it is not approved to treat MS. Doctors have been using Rituxan for many years off-label, which means without Food and Drug Administration (FDA) approval for a specific condition. This is a significant difference in the risk of herpes zoster (shingles), but it does not mean that 40% of people on ocrelizumab will get shingles. An article in The New England Journal of Medicine, titled “Herpes Zoster,” notes that 90% of adults in the U.S. are at risk for getting shingles. The lifetime risk for all adults of actually getting shingles is 10-20%. It appears ocrelizumab increases that risk, but just slightly. I’ve had shingles recently and it’s definitely not something I want to ever repeat. Next week, I’ll answer a few more comments and share my updates. Tagged disease-modifying therapies (DMTs), Genentech, Genentech Roche, Ocrelizumab, Ocrevus, Ocrevus (ocrelizumab), Q&A, Roche. What if a person without MS takes Ocrevus? … ie they think you have MS but you were misdiagnosed, can it harm that person to take it more than a person with MS to take it? Think? I’d find a new neurologist or have a lumbar puncture done. I had my first 2 treatments waiting like you. How long does it take to receive the medicine. It’s been three months, haven’t got it yet. The infusion clinic has it. They mix it up right before they use it. I would definitely call your doctor and make sure you haven’t been forgotten on someone’s desk. I would continue to call them every week or so. I had that experience and my file was with the office that handled the insurance approval and been misplaced. Once I called it was approved within a week. 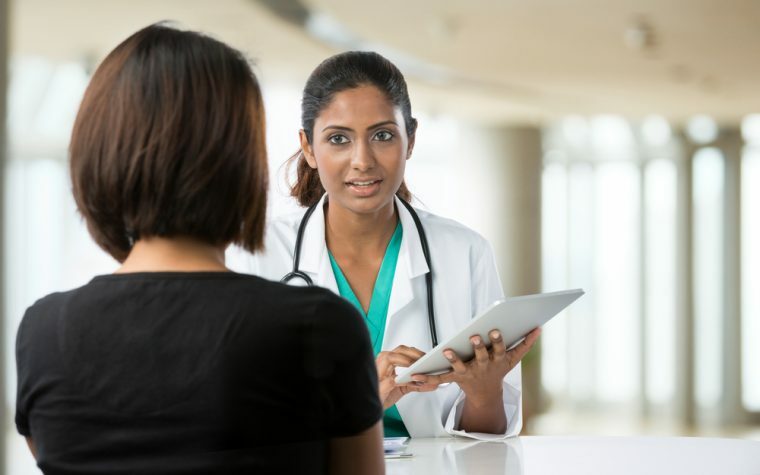 As a nurse I highly recommend you be very proactive and vigilant in all aspects of your care…the docord office sees many patients a day and it’s not uncommon to be “misplaced” somewhere. Good luck. I carry the virus as well. I take plegridy. I have taken copaxone, but was allergic, and beta seron. Those are safe with the virus. There are drugs that may still work for you. Your Neurologist should be able to go through them with you and determine which ones are best for you. Hi. My understanding is that everyone can have the jcv virus, but what is important is your levels, because high levels cause problems with these meds. On tysabri, they check your blood every three months (it’s a monthly infusion) and they document and monitor your levels. They call it a titer? I believe. At any rate, low levels are ‘ok’ but they will watch to see if your levels rise. They often do over time, but not for everyone. I know one person who’s been on tysabri for many years. Other folks can only stay on a few years because of those levels going up. I encourage you to discuss all this with a neurologist, ideally one who specializes in MS, to get the truly accurate info. Hoping this helps some. Good luck to you! That’s not correct…I also have JC virus and the only thing I decided not to take was tysabri. I started on Rebif a upon diagnosis, the gelenia and now Ocrevous. Talk to your doctor to see what they have to say but you CAN be on an autoimmune therapy with the JC virus. The incident of cancer as well as herpes is ENOUGH to find another MS drug, even ‘tho I have increased plague every time I have an MRI … I’ve tried eight, I’m running out of options .Best of Luck to ALL of Us , Struggling with this Unpredictable Disease. .. .
Kathy the danger of OCREVUS is worth the danger. I turned it over to the Lord and he is going to Protect mr from the bad side affects. I truly beleive this. That’s why I took my first 2 infusions. Alls great now it’s been a month. I love Ocrevus! It took a couple of Treatments but it is working for sure. Every drug has a major side effect. If you have a good neurologist they will have your labs done regularly. I have had nothing but good things happening with this drug. I have failed 7 drugs to include Rituxan. Have faith in this drug. By they way I have had cancer 7 times and it wasn’t from Ms meds. You can’t hear the worst! i agree w you. i thought pml was too scary. now we have to worry about cancer & a herpes virus too?! no thank u!! i have been taking aubagio for a few years now. there are so many fewer anxieties with it. it’s a pill u take daily, so I just toss it in the organizer w the rest of them. no more shots! no more adding scars on the outside! no more issues traveling! they r pretty small in size compared to my other meds. for the last cpl years, when I go to the Neuro for a check, he tells me that if he didnt know my history he would think there were nothing wrong w me. on the one hand, it’s great to hear. on the other hand, it’s extremely frustrating. i wish my insides would also be the same amount of “recovered”, if u will. I think I would be thrilled if it were the insides passing w flying colors and I had a few issues on the outside. no, that’s probably not true either. anyhoo!! my point is- aubagio is pretty great. easy to take n zero!!! side effects for me, which is extremely rare for me. if u have never heard of it or tried it, ask your doc to consider it. many docs have not even heard of it. sorry for the venting! best wishes for ALL our therapies to have better results!!! I was recently diagnosed WITHERS in June. My doctor had me on Tecfidera and recently took me off of it after learning that it wasn’t helping. He is wanting to put me on Ocrevus (Waiting for insurance approval). I am hesitant as this is all new to me. Never once did I ever have a medical history. I had my first doses in August. Waiting for 4 month mark early December. Optimistic – not afraid. Have only been on Copaxone. Glad to not take injections now. I have been on the drug since 2011. I was of the clinical trials. I have not had another full-blown “flare” but I the disease continues to take a toll on my body. I will say that stress brought on my flares in the past. Through the past years while being on the medicine I have experienced alot of stress due to the death of my husband, father-in-law, and mother. This type of stress has taken it’s toll on me, but not pushed me in to a full-blown flare like the stress has caused me to on other meds. This is just my experience. Thank you for the information about the side effects. My doctor recently switched me from Tysabri to Ocrevus since I am highly positive for JCV antibodies. It has been 4.5 months and I am finally starting to do better although it may be the result of physical therapy. I can honestly say that I did better on Tecfidera, except in the last week before my next infusion. My doctor required a shingles vaccine before I started and annual checkups for skin and breast cancer. I haven’t yet had my follow-up MRI so I don’t know if there are any new brain or spinal lesions, but I suspect none since no new areas of my body are affected. To the commentor above, Ocrevus and Rituximab are not the same drug, although they do operate in the same manner, by suppressing B cells. Rituximab also requires an off-label approval since it is not approved by the FDA for treatment of MS. Since I am older and we all have to die of something, I don’t fear PML or cancer, I just want a better quality of life. Hi—Tried leaving a comment before but doesn’t look like it registered. If this is a duplicate–sorry. Had my first two doses in November. After first infusion had lots of energy and my legs felt lighter. I know this must have been some sort of placebo effect since it takes a bit before it works. After the completion of my second half dose, that night it was like a flow of Noxzema going down my arms and legs. The tingling stopped. 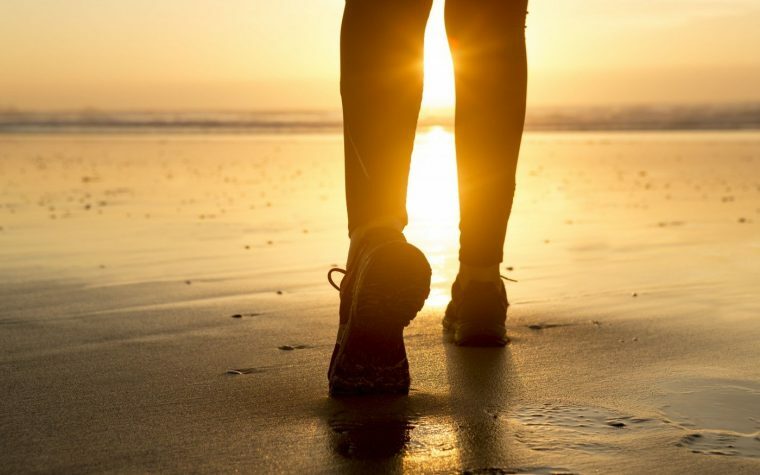 Since that time, I can almost forget the tingling and it no longer feels like I have weights on my feet when I walk. I was in a bad relapse when i started the meds. Had so many active lesions on my brain that they stopped counting them. My cervical spine was one large lesion covering it all. Had many in the lumbar spine as well. Got the 2 orginal doses..5 months later mri showed ALL lesions were resolved and non active. Got 3rd dose (first full dose) this mth. Still having allergic reaction even with double premeds. This last one did 3 doses of premeds and still had the reaction. But the benefit outweighs the risk for me so far. Next dose in 6 months we are going to do 4x premeds to see if it will stop the reaction. I can walk on my own but not very long at one time. I’m still walking though. Was not last year. I’m curious what your reactions were to the drug?? I got Rigors 30 min into my first infusion. Had to give me more Benadryl and Demerol. I have used betaseron for several years then copaxone which I was allergic to. Was put on Avonex then removed from All by my new neurologist. My MS switched from RRMS to Secondary Progressive just before Breast Cancer diagnosis and treatment. Heart issues have joined the party as has Diabetes caused by steroid treatments. I have no answers..just fighting for mobility and no return of cancer. I’m 68. I’ve had RRMS for over 40 yr. Maybe now sec. progressive. I’m scheduled for my first infusion. Anyone else in similar circumstances? I would like to know what to expect. Your expectations? Hi, I’m 66 and have had RRMS for years. Just diagnosed with secondary progressive last year while on Plegridy. I started Ocrevus in December. I had no problems at all with the split infusions. My next dose is in July. I do seem to have a little more energy and can’t wait to see if this continues. Good luck with your infusion. I have had the pleasure of MS since the early 1980’s. When drug therapies became available I was started on avonex! When that didn’t help, changed to copaxone. It worked for over 24 years, allowing me to live a somewhat normal life and work full time as a machinist. I am now 60 yrs old. The copaxone became less affective in 2016. I started on Ocrevos in August of 2017 with the split first dose. Waiting for second full dose at the end of this month. Like most of you on Ocrevus, I am waiting and praying that this is the drug therapy that turns things around. Good luck to all of you!! I have primary progressive MS I’m in my 60s I’ve had it since I was in my twenties. I had my first infusion in August of 2017 and did not have a reaction to the medication everything went well then about four months after my dog stepped on my foot and it hurts so bad I fell to the floor realizing that I could feel my toes on my left foot; which I have never been able to feel before, now I don’t know if it has anything to do with the drug but it’s something new for me to feel. I have my second round in March of 2018 and I’m looking forward to it I hope more than anything that I can still stay walking with crutches versus going into a wheelchair. Been on beta Seton since 1993. Nothing ever suggested to change. I’m 65. Diagnosed at 29. Secondary progressive…any advise for me?